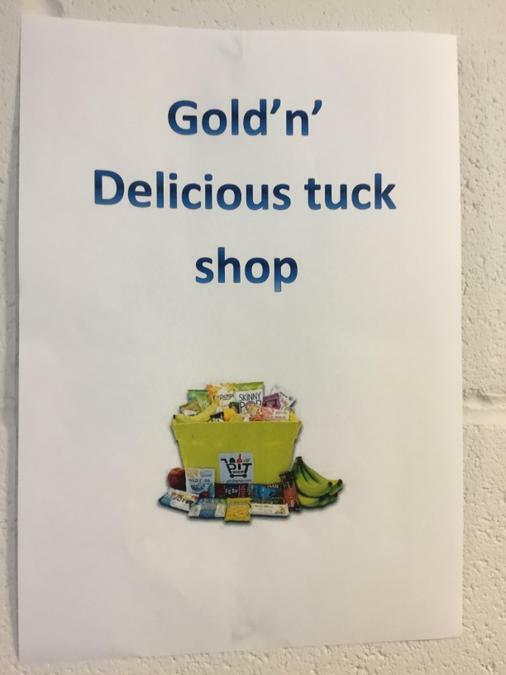 Year 6 open their enterprise tuck shop tomorrow. 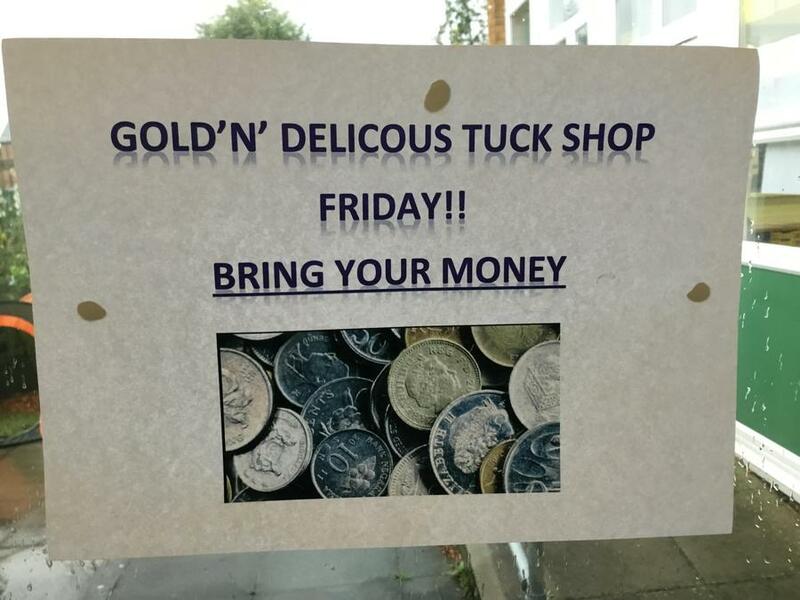 Each week a different year band will have the opportunity to practice their money skills and purchase items from the shop. 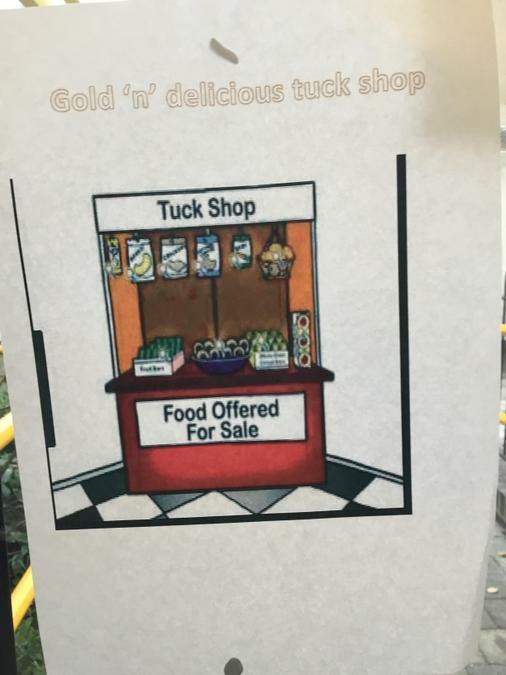 In ICT this week Gold class made some posters to promote their shop.